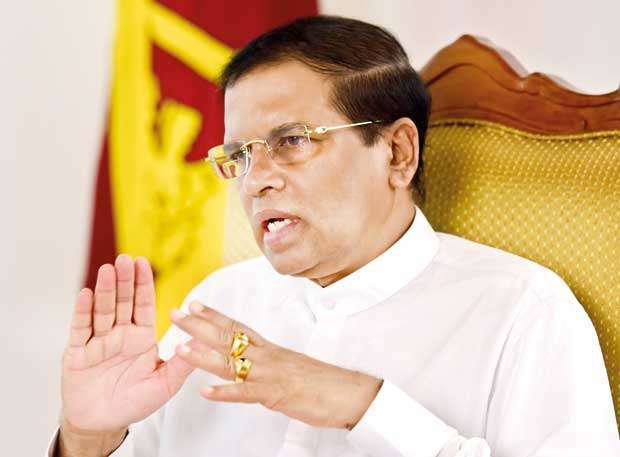 President Maithripala Sirisena seems to believe that focusing on North Central and North Western Provinces would secure his future at upcoming elections. Being an individual from the village, his focus has been on irrigation and cultivation. Very recently Sirisena launched the ‘Water to Wayamba’ Programme at Polpethigama, giving hope to thousands of farmers. 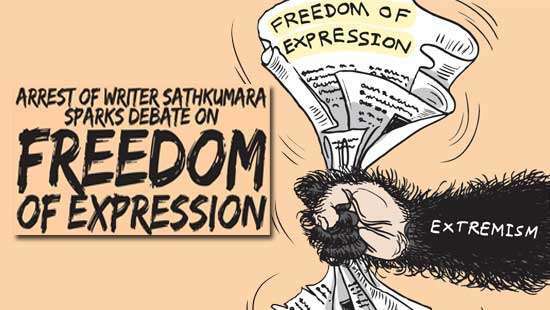 But the president has made the mistake of not being hawk-eyed on key areas like consumer prices of goods, education and the upcoming ‘Janabalaya Colombata’ protest, to be stages in Colombo on September 5. The president’s role at the moment shouldn’t be the one played by the minister handling irrigation and water resources. Right now he should be playing the role of a political animal like Gotabaya Rajapaksa. The party that Sirisena represents, Sri Lanka Freedom Party, has already indicated that it would not have tie-ups with the UNP nor the newly formed Sri Lanka Podujana Peramuna. Given this scenario, questions are raised whether the president is doing enough to make the SLFP candidates at the next provincial councils elections favourites. Nothing can be achieved if the business community in the country is unhappy. This community also includes small-scale business holders who also have a stake in the economy. The aggressive tax policies of this Government and the much criticised Sri Lanka-Singapore Free Trade Agreement (FTA) have put this regime on the back foot. What annoys the public about this FTA is the Government concealing the true nature of this agreement. Hot on the heels of the defeat at the last LG Polls, the Government suffered another setback when the Provincial Delimitation Commission Report was rejected in Parliament. The majority present in Parliament on the day of voting gave a solid indication that this nation prefers the proportional representation system to the tried and failed mixed electoral system. However, despite the country demanding elections when due, this Government is inclined towards postponing them by appointing committees to look into election-related issues. Going by all indications, President Sirisena would contest the 2020 Presidential Elections. The biggest advantages he has in support of his probable candidacy are that he is a simple person and his thinking is not complicated. Other than his future ambition, which many guess is to run for presidency again, his moves have been predictable. Other than the occasions when he put his foot down and changed the decisions taken by other ministers in the Cabinet, he has allowed this country to function without much interference. This would be one reason why there is so much lawlessness in the island and the rampant trading of illegal narcotics. This president is not known to drive fear into the public like the last regime did. This could be one reason why there are so much strikes and protests in the country, often crippling the day-to-day activities of the people. President Sirisena must be proactive and not reactive as he is known to be. Many believe that he should acquire business acumen like some of the past presidents of the country, if he is to become a proactive person. Sri Lankan politics has shown that one doesn’t need much qualifications to be the Finance Minister of this nation. 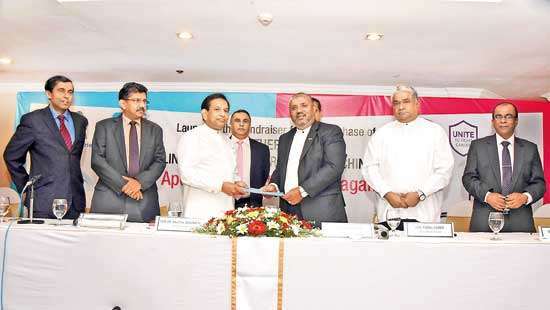 Two past ministers who held this vital post and didn’t have a professional background in finance to do so were former President Mahinda Rajapaksa (his degree is in law) and Ravi Karunanayake (formerly an accountant). Even the present Minister of Finance Mangala Samaraweera can only boast of being qualified in apparel designing. Politics has shown that this is a profession where one learns on the job. What one needs to succeed as a politician is total commitment towards the ministry assigned to each individual. Sri Lanka is burdened by the need to clear its debt commitment. As much as taxes are needed by the Government, this regime must keep a tab on the fact that consumer prices rose in July to 3.4 % on year-on-year basis to 2.5% in June. The rupee last Friday had reached a record low to be at 160.82 as against the US $. Sirisena should not oppose everything that Premier Ranil Wickremesinghe and his henchmen in the Government propose. People change after taking to politics. Sirisena, as many opine, hasn’t. As a person, Sirisena need not, but in terms of business thinking he certainly must pull up his socks. The Government signing a trade agreement with Singapore has come under fire by many. 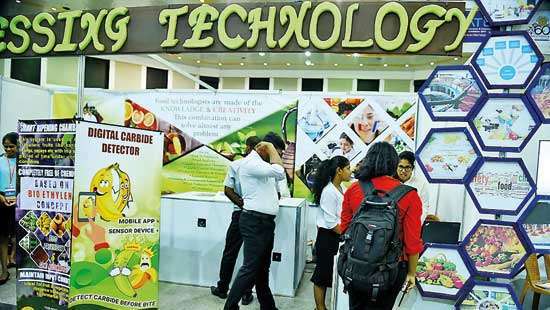 The president must know enough about business to fathom whether any deal that Sri Lanka signs with another nation fills the purse of some privileged individuals or whether it benefits the country as a whole. These are times when Singapore, China, India and even the USA are showing interest in being stakeholders in Government ventures. It would serve Sirisena well if he looks at Sri Lanka from a business perspective to ensure that this island derives the best from its dealings with others nations.